1. Launch Safari on your iPhone. 3. Select the “Share” button in the bottom center of Safari. 5. Type a name for the icon (“FMYI”) that will appear on your home screen. 6. Click the “Add” button. 7. You will now see an icon on your home screen that will launch directly to the mobile website. 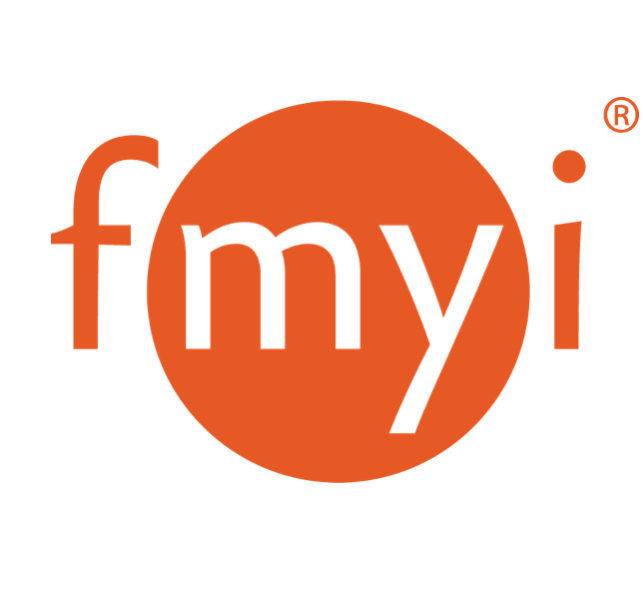 You can also subscribe to your FMYI calendar on an OS or iOS device. 1. Open the Browser application. 7. Fill in the Name, Address and adjust the options as desired. 8. Press Menu > Save when done. Note: For BlackBerry, you cannot create a bookmark on Home screen w/o installing another application. Another application (such as Launchpad) can be found in BlackBerry App World store. 2. Click on the track wheel and select Go To from the menu that appears. 3. Enter the desired URL and click on OK to continue. 4. Once you have reached the URL, click on the track wheel and select Add Bookmark from the menu that appears. 5. Choose a Name for the bookmark and click Add. Need to enable Java script on your BlackBerry? 1. Open the Browser app. 2. Visit the web page you wish to add. 5. Tap Add to add the bookmark. 6. Go back to your Bookmarks and tap and hold the existing bookmark. 7. A menu will appear where you can Add shortcut to Home.